Imagine being able to rewire your Stratocaster without touching a soldering iron. 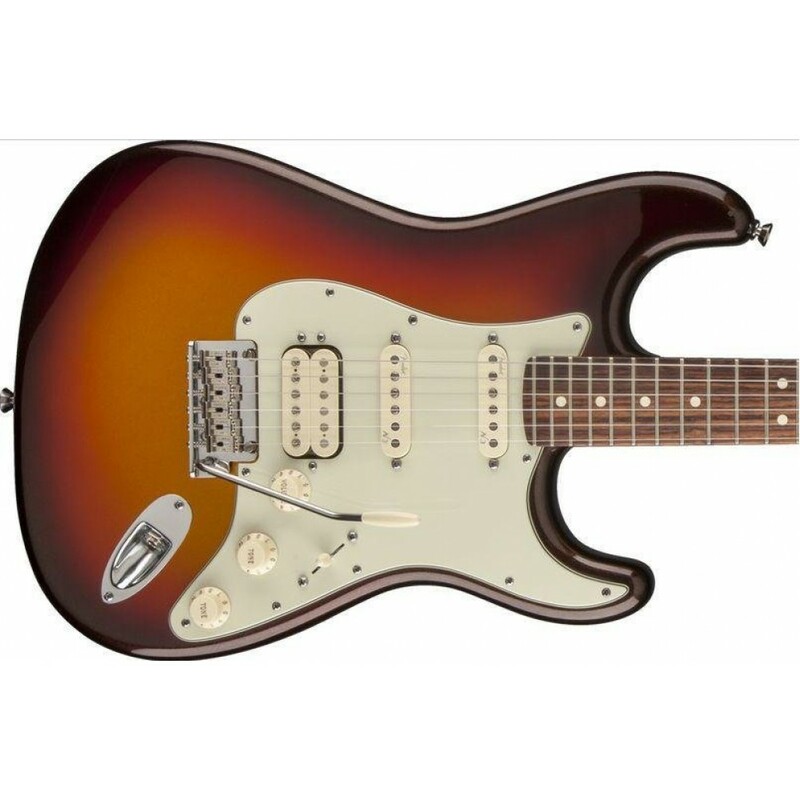 The American Deluxe Stratocaster Plus HSS Electric Guitar comes with the amazing Personality Card System and 3 programming cards that are easy to swap in and out via the back plate on the guitar. There's nothing digital about it. Each card contains analog circuitry packed with 60 years of Fender experience in designing electric guitar electronics. The switches on the cards affect the tone settings, giving you new sonic control in a flash. 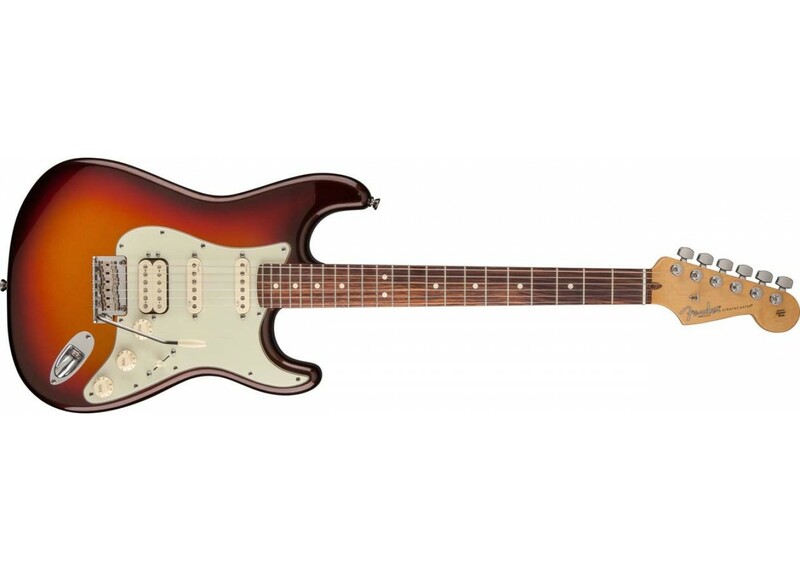 All this, without sacrificing the tone that has made Fender guitars Famous. 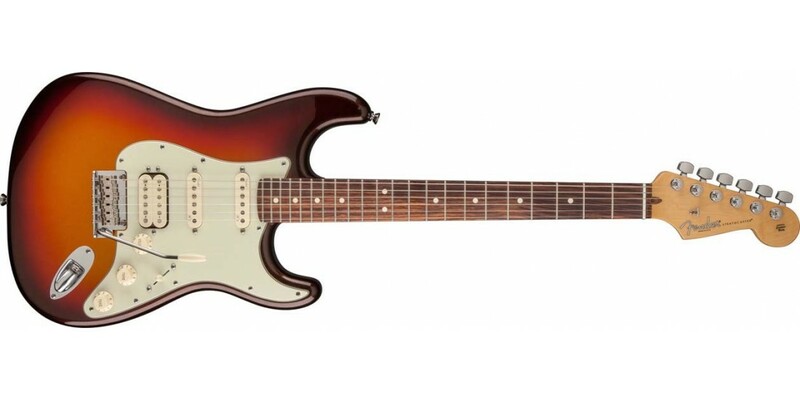 Fender instruments have always been about great simplicity and convenient modularity-no other guitars are easier to personalize with new parts and hot-rodded features into truly unique instruments. 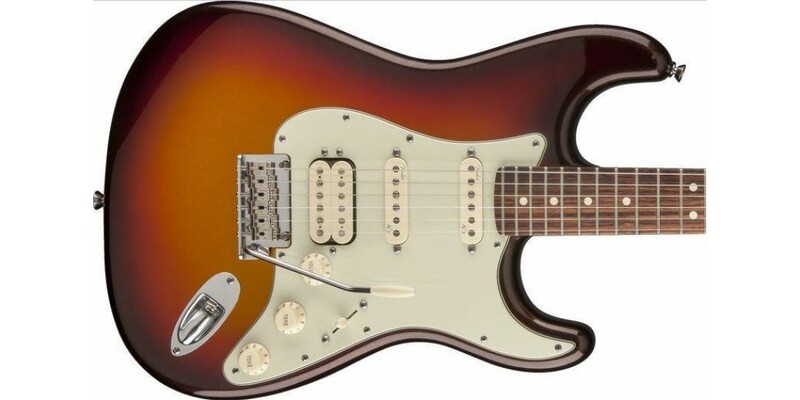 The remarkable new American Deluxe Strat Plus HSS is the next step in the evolution of that great tradition, giving you three unique Stratocaster guitars in one with a simple switch of one of the interchangeable "personality cards" that instantly give you a wealth of versatile new tonal options.